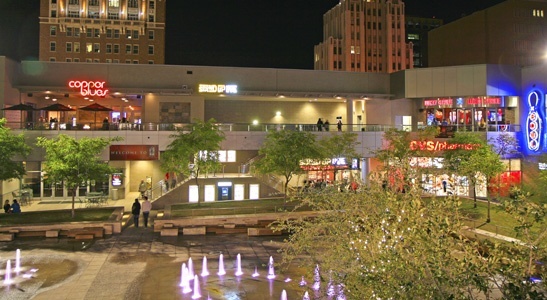 Here are some of our favorite Phoenix websites featuring food, markets, dining, things to do and various hot spots in downtown and central Phoenix for historic home owners and people who just love hanging out downtown. Good Food Finder AZ: Good Food Finder AZ (GFF) is an Arizona statewide, online directory of local foods. Local First Arizona: Local First Arizona empowers individuals to build the life they want in their local community while supporting, maintaining, and celebrating locally owned businesses throughout the state of Arizona. The Open Air Market at the Phoenix Public Market: Here you can buy fresh, local, organic produce all year around. There are also multiple vendors selling unique items of all kinds. You can bring your dogs, walk around and enjoy everything local. It’s fun! I buy my produce from here weekly and it’s amazing. 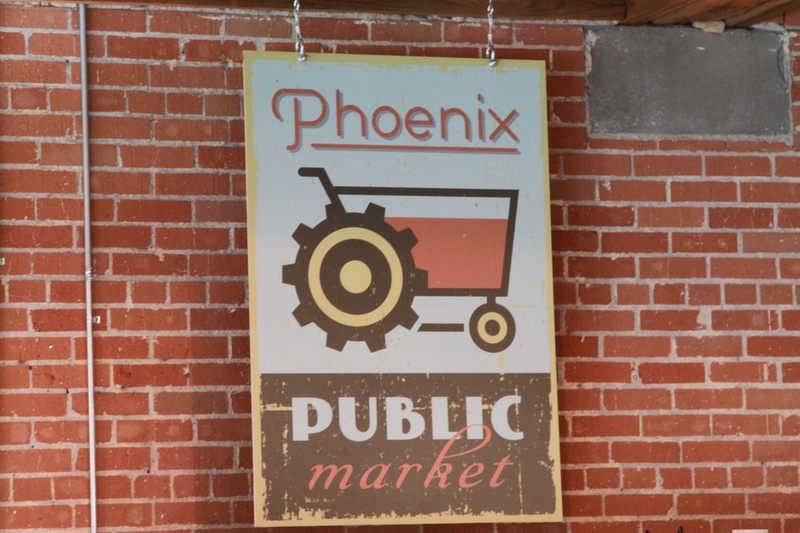 Phoenix Public Market Cafe: This wonderful cafe is adjacent to the Phoenix Public Market. Their food is yummy and the atmosphere is festive!